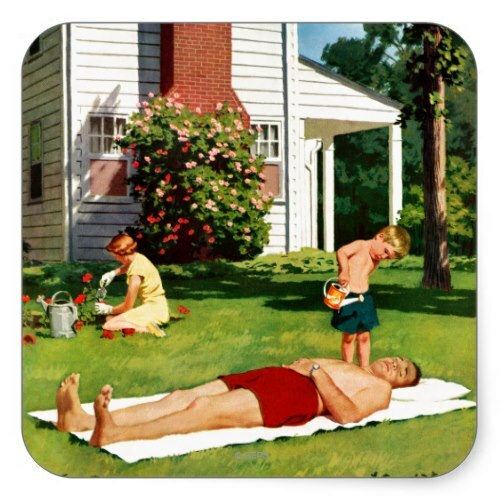 An hilarious, funny, cute, adorable, retro caricature by Richard Sargent, of a family out on the lawn, on a bright, sunny day; with the father fast asleep on mat spread out on the lawn; and a young boy about to water dad, like one would a plant, with his cute sprinkling can. Featured here on a large size square sticker. 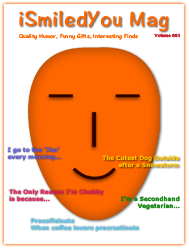 Great for all your mailings to dad on fathers day, birthday, or any regular day.